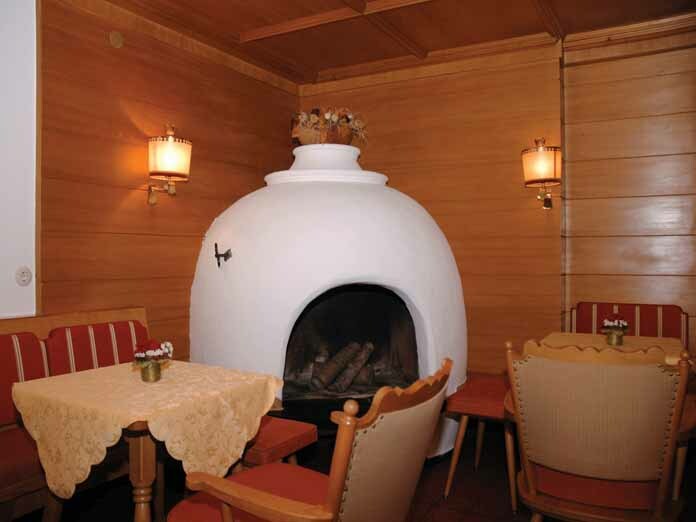 Our view: Located in a quiet area of Mayrhofen, the Pension Birkenhof is a good choice for those looking for value accommodation. 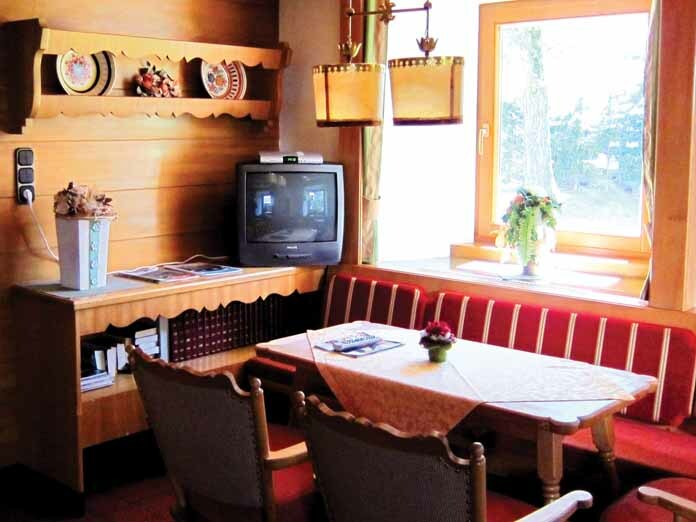 The term ‘small and friendly’ was made for guesthouses like the Pension Birkenhof, with a homely atmosphere. 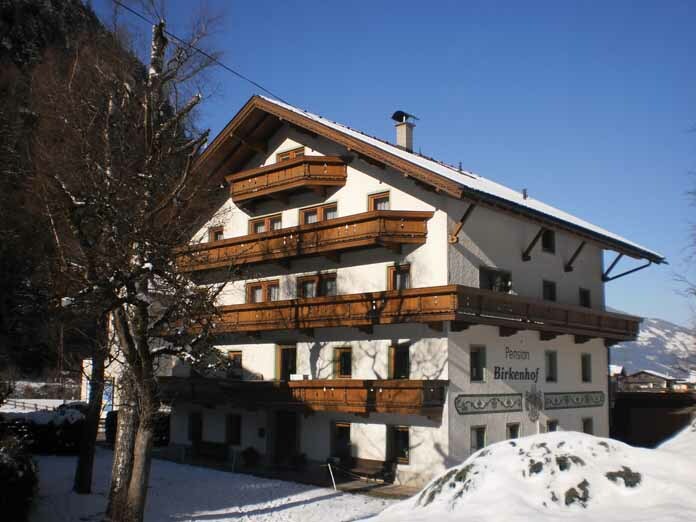 It’s a little away from Mayrhofen’s busy centre and the Penken gondola – about a 10 minute walk - so you’re never too far away for skiing and nights out, but far enough that you can escape for a bit of peace and quiet. Also the ski bus stop and train station are just a few minutes by foot for when you want to explore more of the Ziller Valley. 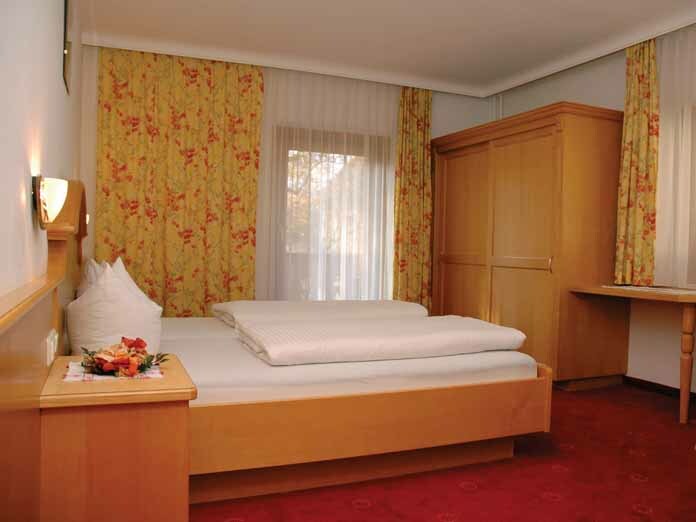 for 2 people on bed and breakfast sharing a room with Austrian twin beds, private shower, WC and balcony. 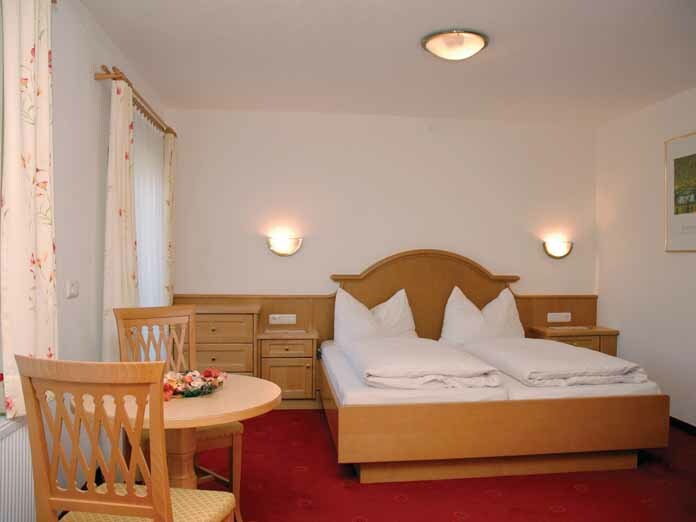 Some rooms sleep up to 3 people with extra sofa bed. All bedrooms have hairdryer, satellite TV and safe.